The pressure to drive revenue, reduce costs and increase transparency has never been higher for marketers and their suppliers. How can success be achieved on each of these fronts? 1. Drive alignment between the organization’s business objectives and the resource allocation decisions of each of your suppliers. 2. Clearly define the roles and responsibilities of each one or your marketing suppliers to eliminate redundancies and focus efforts. 3. Communicate expected deliverables and establish the criteria to be used to evaluate performance against each deliverable. 4. Maintain honest, two way communications across every facet of your supplier relationships, encouraging feedback at every turn. 5. Build consensus among your internal stakeholders to help gain momentum for your key marketing initiatives. 6. Invite peer review of Marketing’s performance and socialize the feedback across your supplier network. 7. Assess the breadth of your supplier network, focus on fewer, higher quality supplier relationships. 8. Structure supplier compensation to incent and reward extraordinary performance. 9. 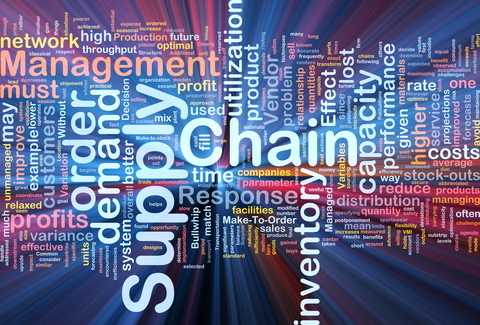 Drive complexity out of your supplier network… step # 1 in driving costs down. 10. Ask good questions of your suppliers (and yourself), while repeatedly pushing for better results.